commented on Why Are Some Chapters Leaving IMBA? commented on Watch: "The best LOOP in the world!" This is my "go to" spot area from SoCal and get out there 2-3 times a year. I'm actually heading back tomorrow night. I'm with you on the McKenzie River Trail although like Greg, we didn't have to deal with too many hikers and the ones we did see moved off the trail for us. My issue is that last 1/3 of the trail which is just too monotonous and doesn't add anything to the ride. Does the Wilderness designation need to resigned off on by Trump? I've ridden the NUT and hope to do it again in 2018. When we did it over (4) days, we saw less than 10 other people the entire time so this trail is definitely not being over-ridden or over-used by anybody. I'm about 210 geared up and I run anywhere from 22-25 psi as I'm not really picky. If they are in that range when I check, I just go with it. There is never snow on the San Juan Trail unless it's a freak incident. I agree but I also agree that 18 Road is my least favorite "area" out there. I'd say Kokopelli is my favorite due to variety & scenery but Lunch Loops is nipping at it's heels. 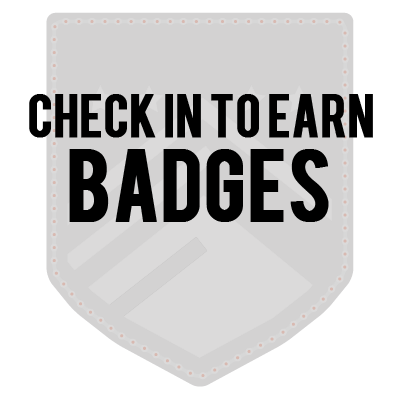 commented on Watch: "Are you too old to mountain bike?" They will of course never come out and admit it but this is probably directly related to IMBA's response to STC's attempt to get access to Wilderness areas thru Congressional action. Based on everything I've read on multiple online sites, people support STC over IMBA 10-1 on the issue. 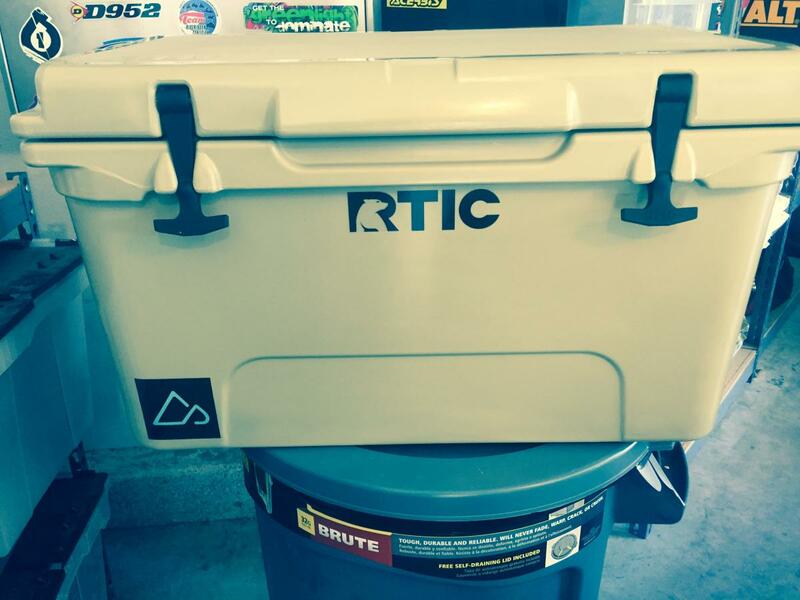 How do you like the 1st sticker to go on my brand new RTIC cooler?